Running a Call Center isn't as easy as you may think. There's a lot more involved beyond supplying phones and hiring agents. You have to worry about purchasing expensive equipment and technology, ensuring customer satisfaction, and dealing with employees and making sure they stay engaged. 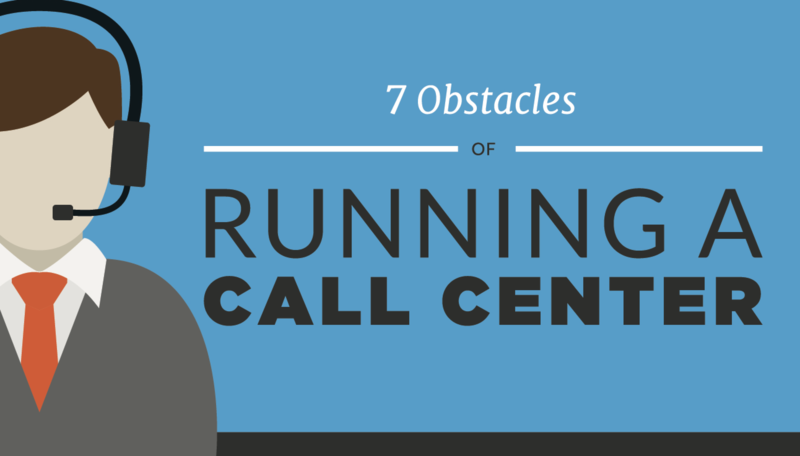 See what kind of obstacles you may run into trying to run your own call center in the infographic below.